For many homeowners, including a driveway in the home is one of the easiest ways to raise the value. With so many paving materials to choose from, selecting the ideal option is a daunting task. From visual aesthetics to durability, there are plenty of things to consider before you make a decision. 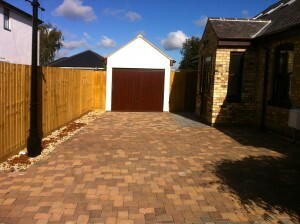 Block paving is one of the most popular paving options for a variety of reasons. Due to the variety of paving styles that blocks offer, the potential to make a huge impact is unequaled. Whatever the architectural theme of your home, you will find your perfect match. Whether you prefer a subtle look or a striking appearance, paving blocks have everything you need. 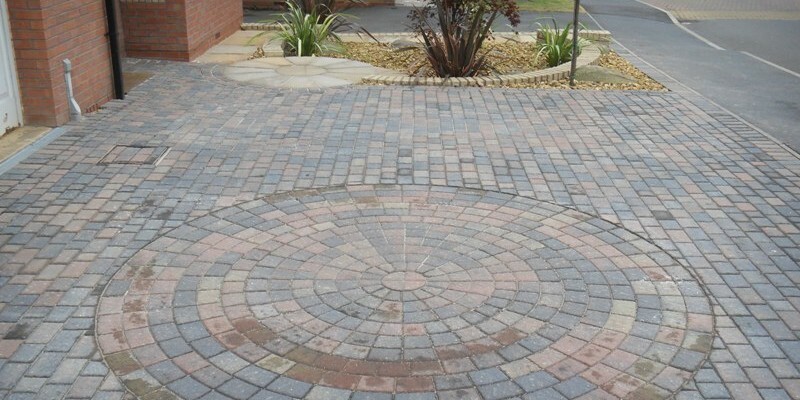 The vast range of colours and shapes offer endless opportunities to create intricate paving patterns for your driveway and parking. Versatility makes this paving option the ideal choice for homeowners and landscape designers who want their driveways to stand out. Whether you want a formal concept or a natural theme, you can rely on the versatility of these paving blocks. Contractors have several ways to create an inviting block paved driveway in a tasteful way. 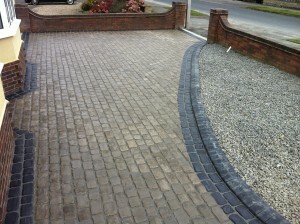 Block paving is one of the most resilient options for residential, industrial, and commercial driveways. As such, most manufacturers give a 15-20 years guarantee upon installation. In addition, you have plenty of options and combinations to choose from depending on your tastes and preferences. The blocks are renowned for their sheer strength and potential to withstand vehicular and pedestrian traffic on a daily basis. In addition, these blocks are resistant to damage from salts, frosts, and all types of synthetic and natural chemicals. With square, rectangular, and hexagonal blocks that interlock these blocks allow you to create sturdy joints that improve the durability. The pre-cast blocks come in several shapes that are easy to install. The joints adhere to each other in a perfect way, making them easy to install, clean, and replace where necessary. As long as your foundation is strong, you will have very little maintenance activities to worry about. During installation, ensure that the sub base is well compacted to avoid puddles of water during the rainy season. The paving will also help you to keep your project within budget without losing the visual appeal. Most driveway paving options are instrumental during storm water management. Block paving is porous in nature, allowing it to absorb water during the onset of torrential rainfall. The blocks release the storm water slowly to the drainage basins. The porosity of block paving makes it a favorite option among many homeowners since it reduces the risk of flooding.